Photoshop brushes are a fabulous way to create rich artwork quickly without having to draw each design element individually. Every designer needs to have a collection of good quality brushes. The number of free Photoshop brushes available is growing each day and so is the demand. But the trouble lies in finding quality brushes to adorn your collection. A good practice is to look for multipurpose brushes, rather than ‘one-trick-ponies’. Also, with so many interesting brushes available, you get tempted to download each one of them. You need to make sure that you are actually going to use the brushes that you download. Every designer has some specialized requirements for their web projects or photography post processing. They need brushes that could completely fit in those requirements, a complete collection that serves most of the design motives. Given below is one such collection of 20 tremendous free Photoshop brushes that you must have in order to refine the look of your design: But before moving on towards this post you may also want to check out free ebooks for learning Photoshop and some amazing Photoshop tricks which we had previously written on Codecondo. The Watercolor Paint Brushes can be used to reproduce water color-effects on walls or paper patterns. This has been an extremely popular style of design for a long time. It applies a natural and groovy appearance to your artwork. Bokeh is the term for the soft, blotchy, out of focus part of the image. 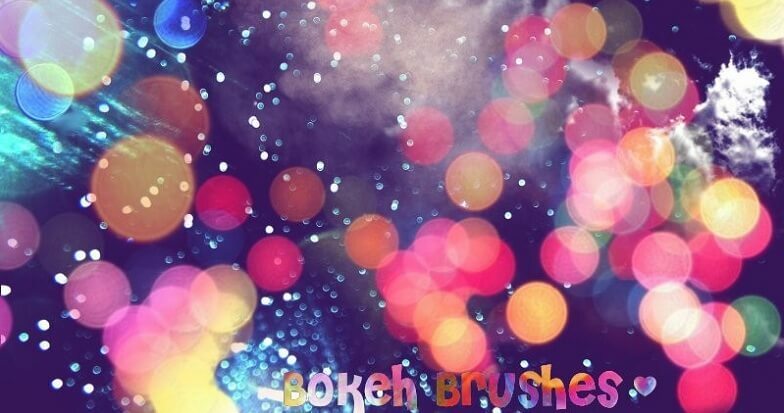 You can imitate this famous effect effortlessly using Bokeh Photoshop Brushes. 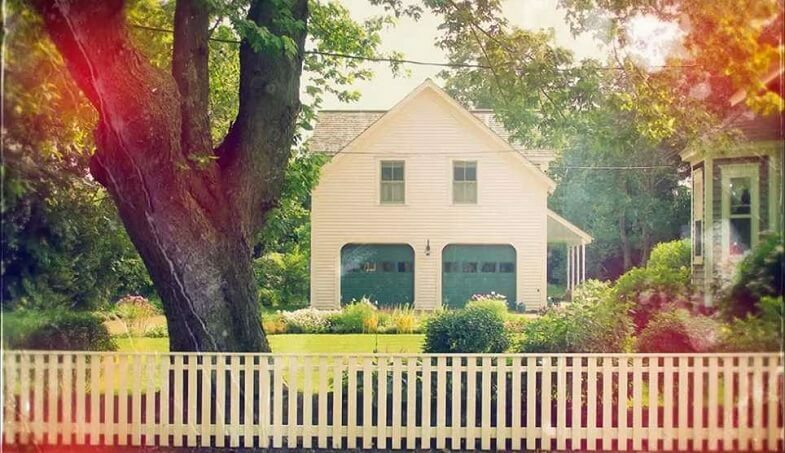 Using these paintbrushes you can create trendy and attractive backgrounds. Floral Ornaments by ‘Pehaa’, is a floral brush, a useful category to have in your collection. These natural brushes can be used to convey a variety of styles from vintage to modern, depending on which brush you are using. It consists of 7 high quality brushes, all for free. This brush can produces the ‘grunge effect’. In this style, the visual elements contain a dirty aspect with torn and irregular shapes. A number of brushes have tried to reproduce that effect but they are unable to match the quality produced by Grunge brushes. Smoke brush set by Graham Jeffery is able to create a realistic smoke effect. This package contains 21 brushes for free. Using this, you can effortlessly create luminescent and abstract artworks. Light Leak is the effect we get when light is allowed to leak in a traditional film camera that causes over exposition of certain areas of the film. This defect is now seen as an artistic effect. Skin Textures can be used to create realistic skin textures like pores or freckles. You can touch up photos that become quite flat after editing. Simen 91’s Star and Light-effect Brushes is a compilation of different light effect and star effect brushes. 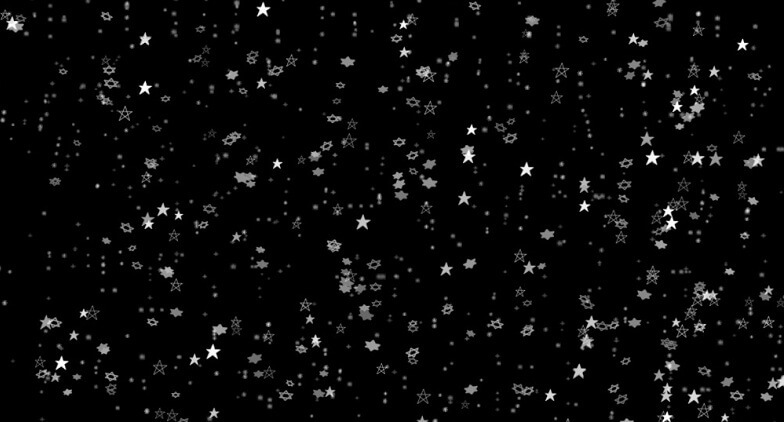 These stars come in different brush sizes and a number of brush presets. Cloud Photoshop Brushes produce the effect of clouds. 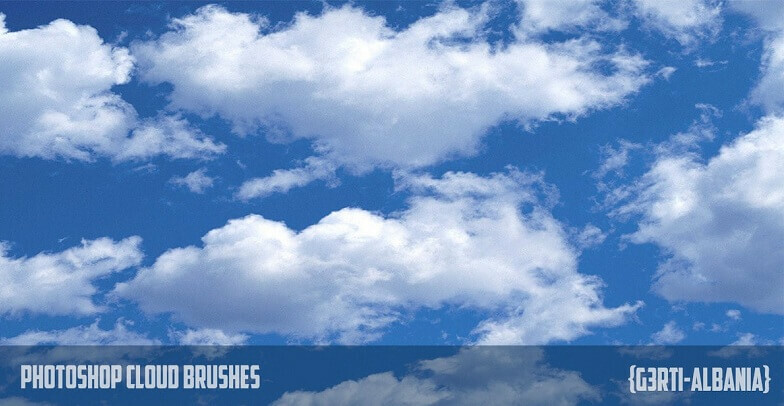 These are 7x High-Res Cloud Photoshop Brushes. 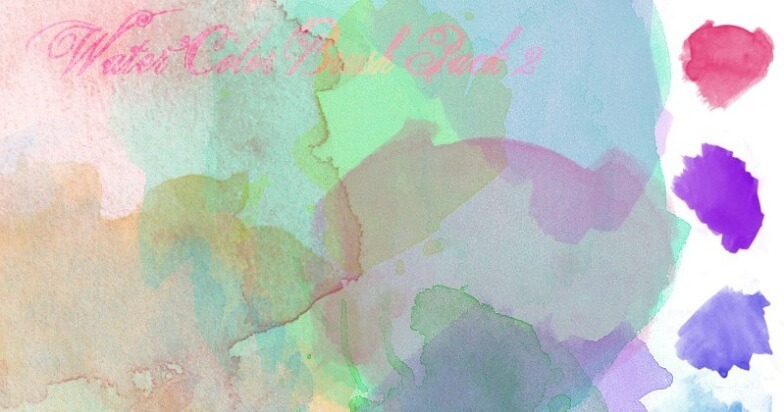 Paint splatters are yet another must have Photoshop brush set. These brushes are available in a huge variety, but not all of them produce the desired effect. You can use whichever suits your requirements best. This one is a versatile brush set to have. They can help you in finishing off an edge or giving a grungy effect to a photo. It can do a great deal of other tasks too. The one I would suggest is 20 Photoshop brushes. Even though you can use actual texture photos for adding texture to your artwork, sometimes Photoshop brushes are more convenient. 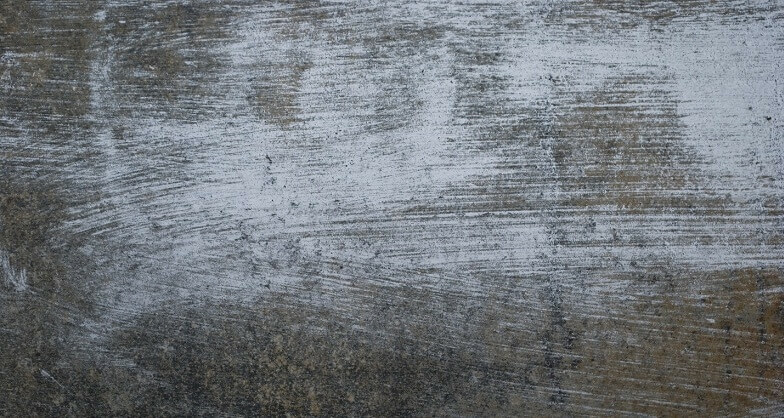 You can use texture brushes to add texture to your grunge design. They might not be the most versatile brushes but borders and edges brushes are definitely valuable. They can make a significant difference to your design. Some of them come in super large sizes for better results. 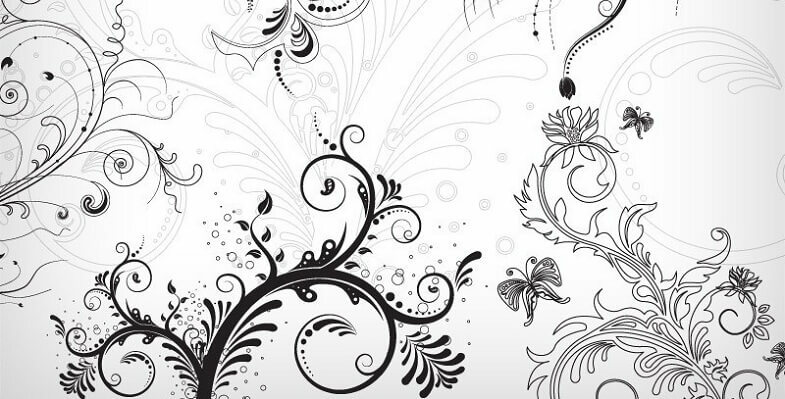 These Photoshop brushes can help you create a hand-drawn effect in your design. Most of them are actually made from real drawings. 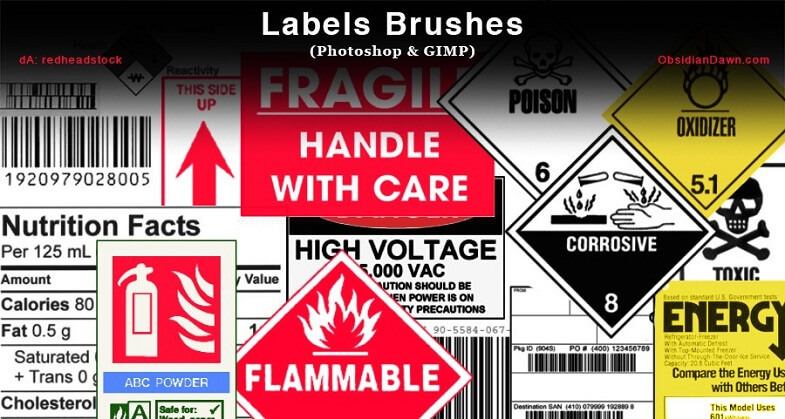 Label brushes comes with a pack containing letters of alphabets, numbers and other interesting labels. It comes with a piece of tape and some marks that can be added to the labels. 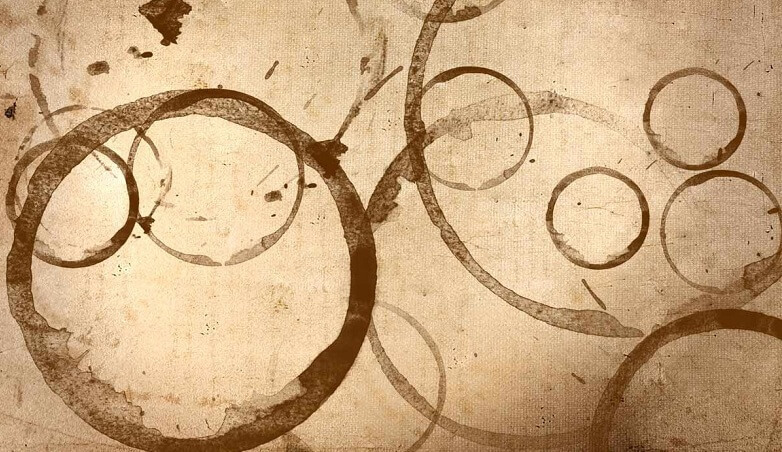 Coffee stains brushes can produce a beautiful and creative effect in your photos. 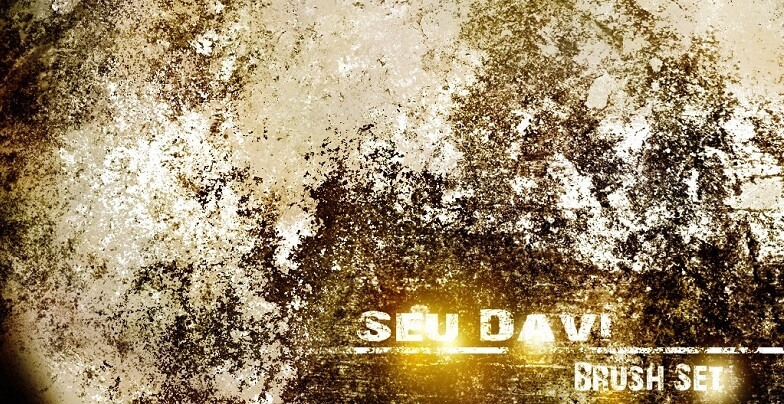 This has an attractive color and is perfect for grunge designs. The Dust Particle Brush Set for Photoshop can be used to add dust and dirt to your texts or other designs. It is very easy to use, just click some dust particles around your design, you can choose different brush sizes for it. 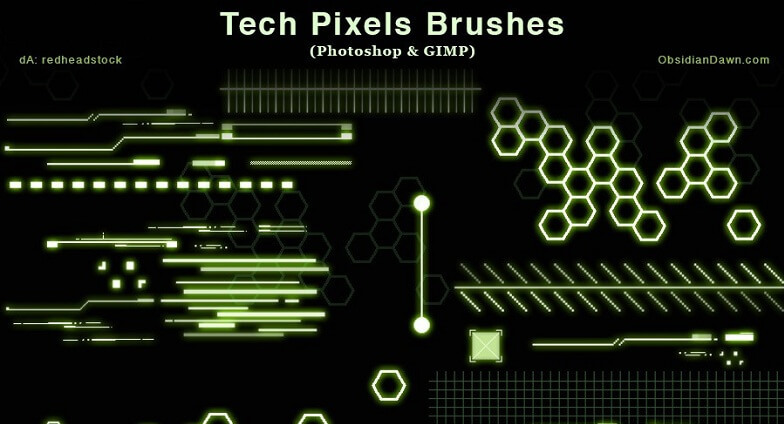 The Cross hatch brush set for Photoshop consists of 10 different patterns of cross hatch. They can be used to shade a hand drawn element or for adding background textures. 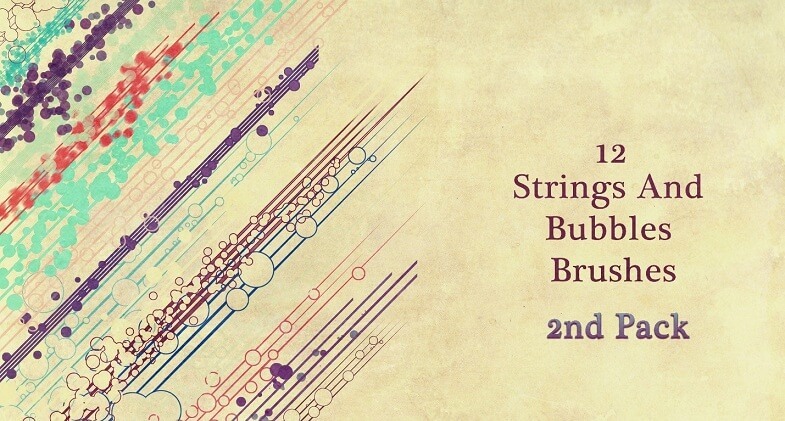 12 Strings and bubbles brushes can be used to produce beautiful and colorful patterns with bubbles and strings for your designs. It is a good tool for when you want to produce young and funky effects. Tech brushes can add a futuristic and modern feel to your design. Also, they could be used to add a detailed and clean look. Photoshop itself comes with some excellent built-in brushes, but at times users find the need to create other styles that don’t come with the software. Instead of spending long hours in coding and designing new styles of brushes, you can simply download high-quality brushes from some reputable online sources. There are brush selling websites for everyone, whether you are a photographer or web designer or just like creating interesting Photoshop designs for fun. Be careful in choosing a reliable source for download, otherwise you will end up with useless brushes that give low quality output. Choose the best quality brushes to create designs worth sharing. Do you use some other interesting brushes for your Photoshop designs? Let us know through your comments.